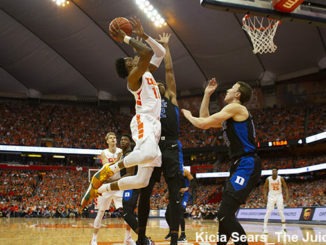 20-11, 11-7 entering the ACC tournament seems reasonable. 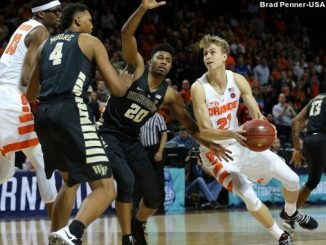 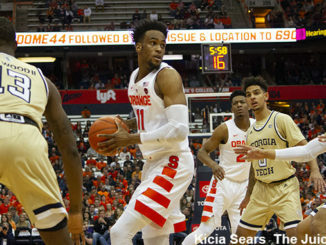 Syracuse’s defense needs to play like one capable of clashing with the kings of the ACC. 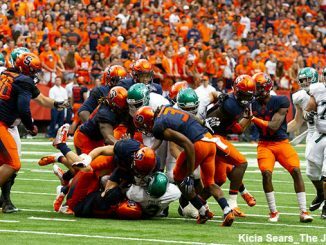 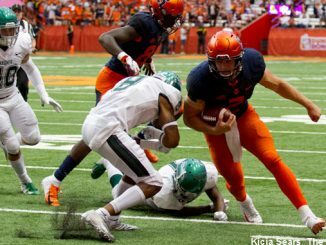 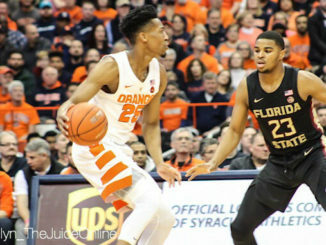 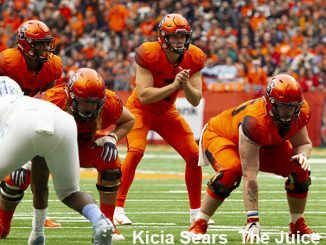 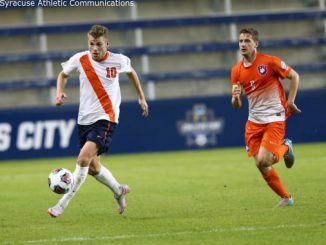 2018 is vital for the Orange to get it right, or risk beginning another rebuild. 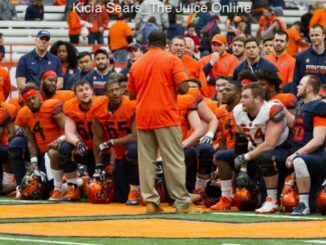 The fact Bono is a member of the U.S. National team at all is a testament to everything the coach has accomplished with the Orange.